Worked in Naples from 1900. 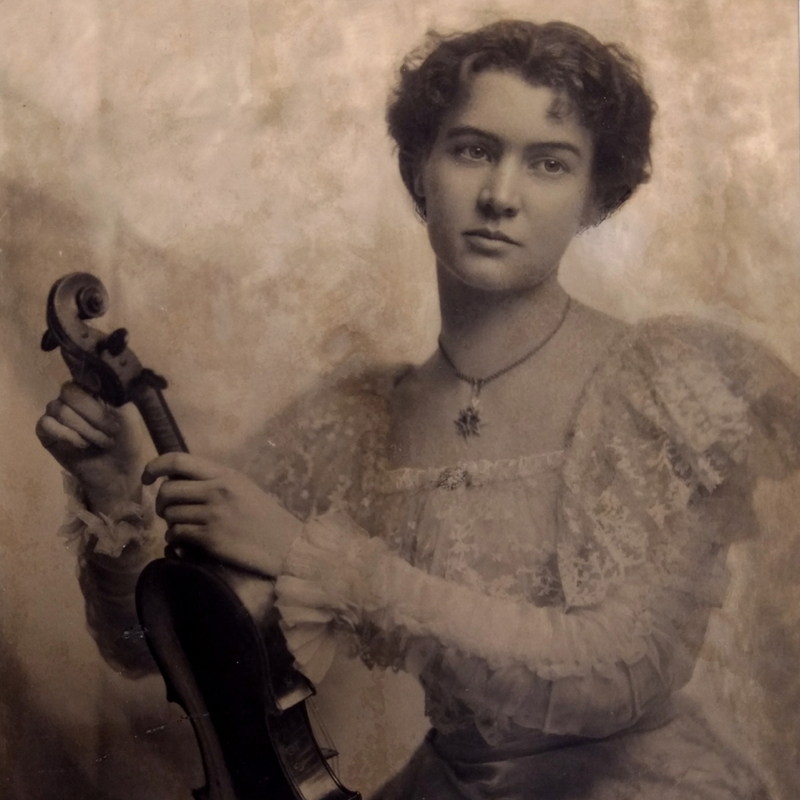 Best known as a professional mandolinist and composer, but also made various plucked and violin family instruments and is credited with perfecting the design of the large Neapolitan mandolin. 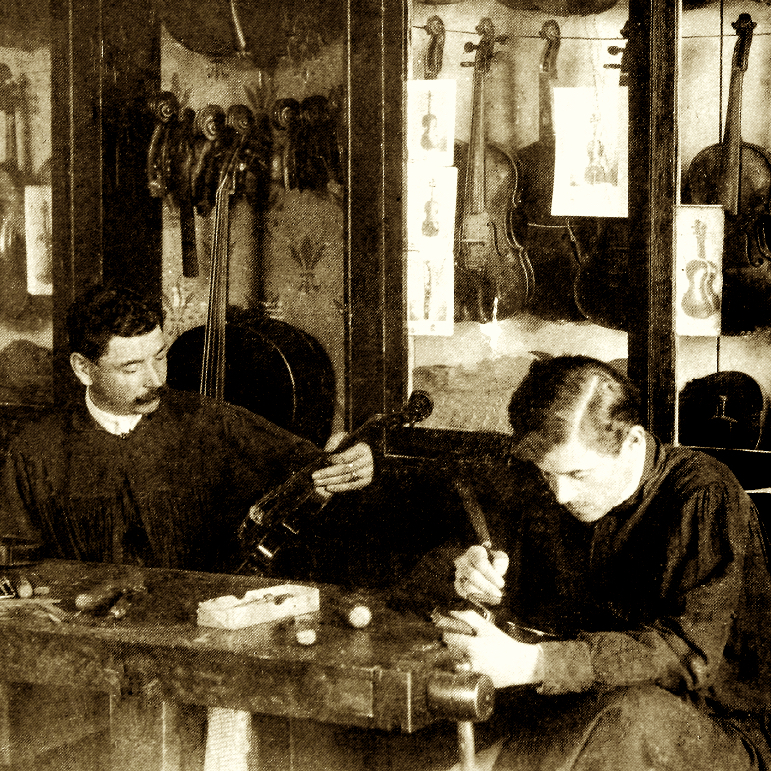 He is said to have made a violin for Mussolini and received several gold medals for his work. 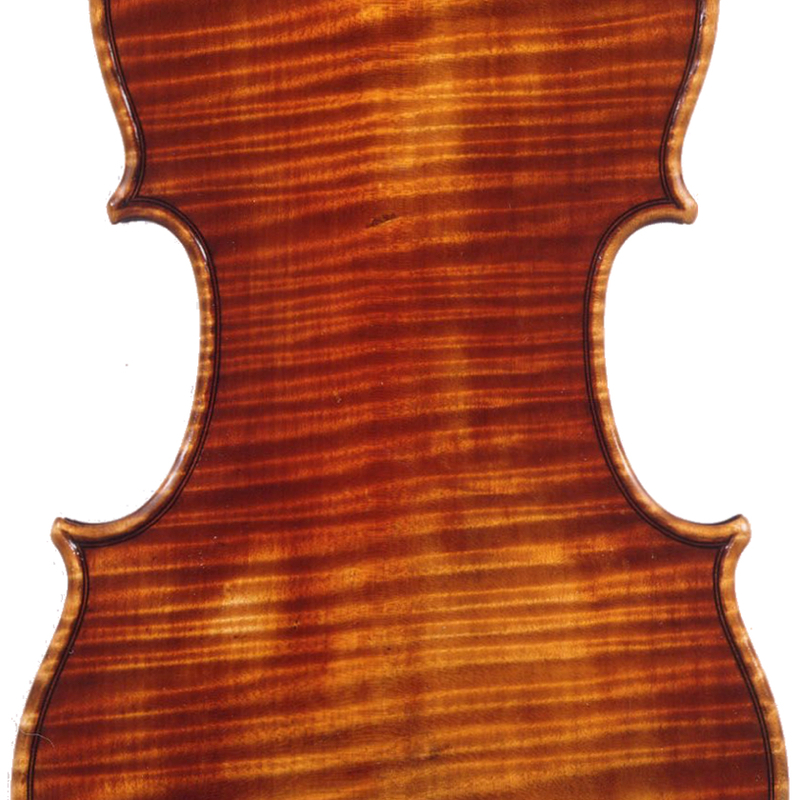 - The auction record for this maker is $10,209 in Nov 2015, for a violin.